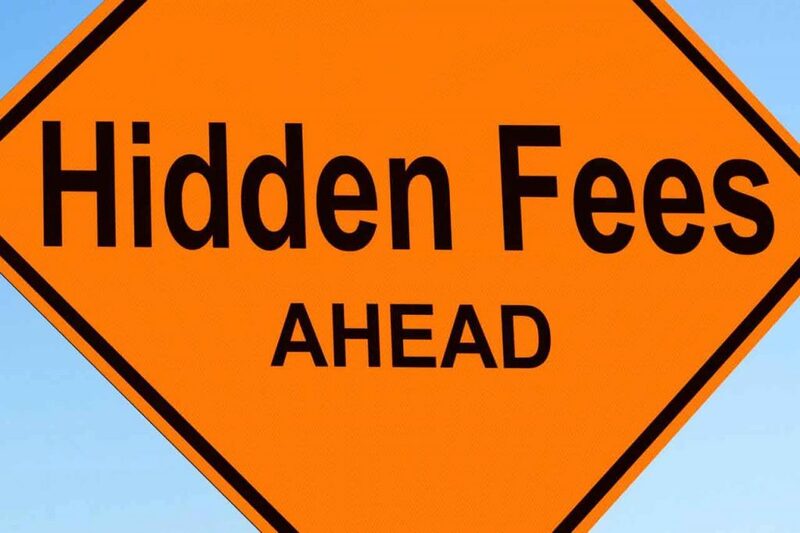 I’ve always been frustrated by the lack of transparency with fees in the medical field. Not just in my own practice of dentistry, but with all physicians, eye doctors, etc. It’s amazing to get EOBs and bills in the mail from physicians where the amount billed is double or triple what the negotiated fee is with the coinsurance. Having medical coinsurance is certainly helpful, I can’t imagine what some of the costs could be for people with no medical coinsurance. Enter Fair Health, Inc. an independent nonprofit organization whose mission is to provide patients with clear, unbiased fee and reimbursement information so they can make well-informed decisions about their health care. They formed based on an investigation by the New York Attorney General’s office that found conflicts of interest with coinsurance company coverage. They created a website, www.fairhealthconsumer.org that can tell you what the Usual, Customary and Reasonable (UCR) fee is for a medical/dental procedure in your zip code. The dental side is already live, with medical to come in August of this year. So, I’ll be honest, I was a little nervous about my fees being higher or lower than what’s reported for my zip code. Turns out I’m right in the middle which was very reassuring! So, even though some people may think dental procedures, and my fees specifically, are too expensive, they’re not going to find them much cheaper anywhere else. Next time I’ll discuss “UCR”, how Dental Insurance works and why it’s not really “coinsurance”.